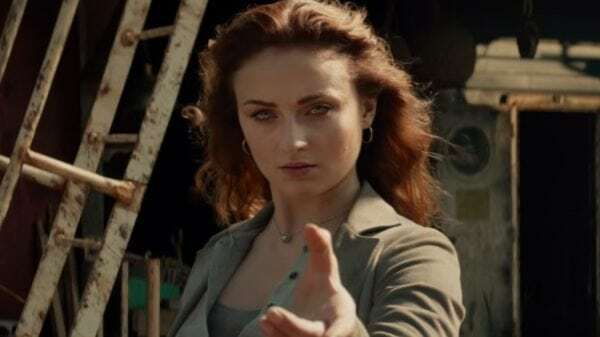 Director of X-Men: Dark Phoenix, Simon Kinberg, has discussed the movie’s cosmic storyline. 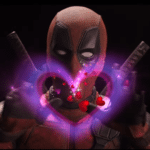 The Marvel Cinematic Universe has found great success with their cosmic tales in recent history and Fox is hoping that X-Men: Dark Phoenix can work a little of the same magic. 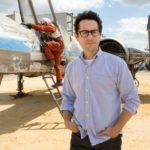 “I always look to the comics obviously as the touchstones for the movies, and as you know and all fans know there is a lot of cosmic, extraterrestrial stories in the X-Men lore. It’s not something that we’ve explored in the past. It’s something we certainly begin to explore in this movie and if it’s appropriate to whatever the next movies would be then I would absolutely do that. It’s something I think audiences have almost grown accustomed to now given that the Marvel [MCU] movies are so often now intergalactic. Avoiding the mistakes of X3, which adapted the same comic storyline, is of vital importance to Dark Phoenix’s success, as Kinberg alluded to above. Do you think reaching into the cosmos will be enough to elevate this latest effort above past attempts? 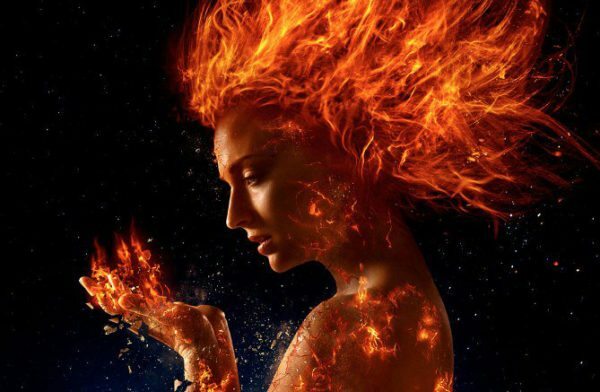 X-Men: Dark Phoenix sees Simon Kinberg directing a cast that includes franchise veterans Michael Fassbender (Magneto), James McAvoy (Professor X), Jennifer Lawrence (Mystique), Nicholas Hoult (Beast), Alexandra Shipp (Storm), Sophie Turner (Jean Grey), Tye Sheridan (Cyclops), Kodi Smit-McPhee (Nightcrawler), Evan Peters (Quicksilver) and Olivia Munn (Psylocke) alongside new additions Jessica Chastain (Molly’s Game) and Lamar Johnson (Kings). It is set for release on February 14th 2019.